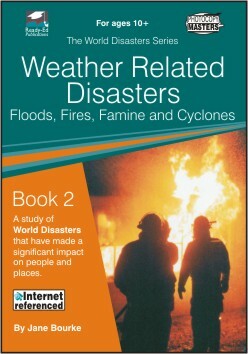 This page contains WWW links used in the World Disaster Series. 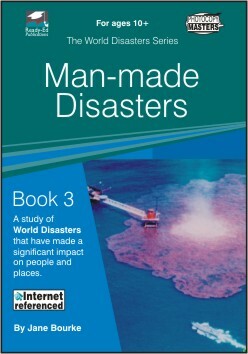 NOTE: This series was updated to include disaster of the 21st Century. If you are using the older versions, many of the websites are still relevant - however, some of the activity pages may be numbered differently. To report a broken link email us HERE with the name of the book and the page number and site. 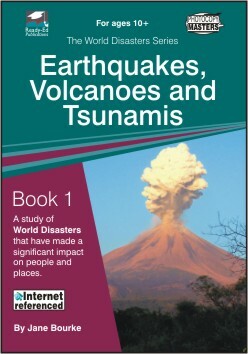 This page was updated on 11 October, 2017.